Looking toward the ever growing demand of our clients we are involved in offering a wide assortment of Mens Slip On Shoes. This product is designed by our expert professionals as per standard industrial norms. Our product is widely appreciated for its elegant look and ruff wearing. Enriched by our vast industrial experience in this business, we are involved in offering an enormous quality range of Men's Executive Shoes. 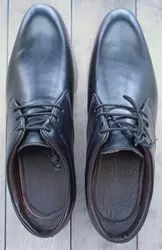 Our Mens Casual Shoes are made with superior leather or designer pattern synthetic upper and light sole for unmatched style, superior comfort and durability. 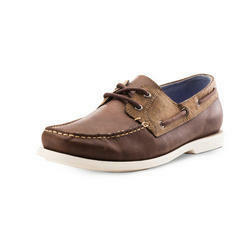 These Casual Shoes can be availed at competitive price. Executive Shoes - Stylish & Aesthetic Specially designed for young Executives and Seasoned seniors , . Made out of Cow-softy leather uppers with TPR soles.